Learning the proper way to behave online is essential but not necessarily obvious. It can also be difficult for parents to provide guidance and share the basic rules of digital life with their kids. 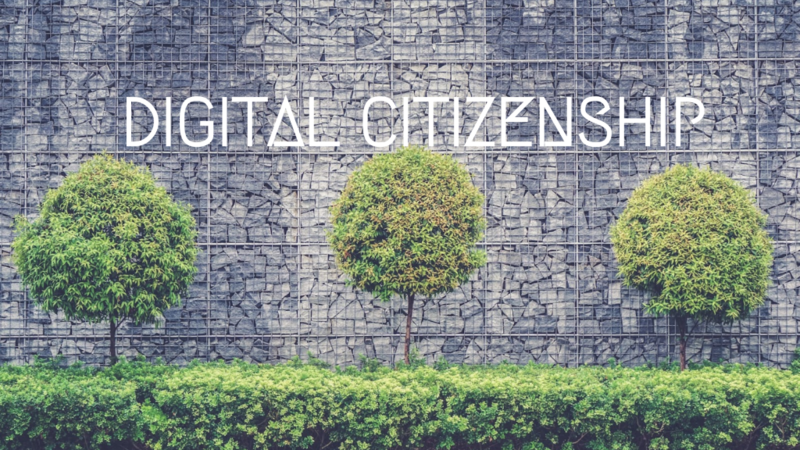 This simple mnemonic used in many classrooms is a great way to teach kids about digital citizenship. Beyond this, we will also explore available guidelines for parents and technology. The moral boundaries of the concept can be nebulous and new technologies come flying in the face of rigid rules schools try to implement. To provide guidance to your children, especially elementary and middle school students, review with them the 5 steps of the acronym T.H.I.N.K. There are other websites that are goldmines for parents and children to learn about appropriate online behavior. Common Sense is the leading independent nonprofit organization dedicated to helping kids thrive in a world of media and technology. It offers resources for parents, kids and teachers. ConnectSafely is a Silicon Valley, Calif.-based nonprofit organization dedicated to educating users of connected technology about safety, privacy and security. 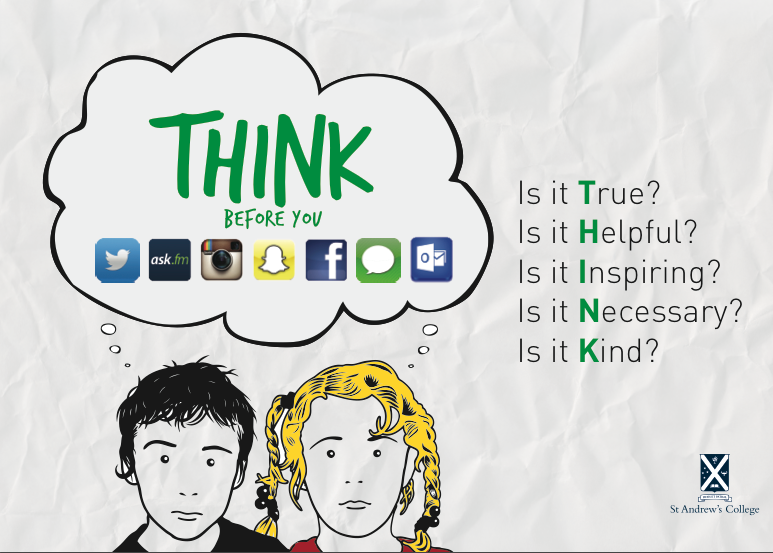 The Family Online Safety Institute brings into perspective the potential risks, harms as well as rewards of the online world. FOSI’s members include companies such as Amazon and Yahoo. Its work encompasses public policy, industry best practice as well as good digital parenting. Tech with Kids is a digital magazine that reviews children’s media products, including apps, games, websites, and tech toys. All products are tested by professional reviewers and, when appropriate, played by kids. Products receive star ratings and top products are bestowed the Best Pick Award. The mission of Singapore’s Media Literacy Council is to develop public awareness and education programmes relating to media literacy and cyber wellness. They also offer a set of best practices. Internet Matters is a not-for-profit organization with a purpose to help keep children safe in the digital world. They explore issues such as cyberbullying, inappropriate content, and privacy issues.